Azamara Club Cruises is a subsidiary of the larger cruise line, Royal Caribbean International. It is headquartered in Miami, USA but entertains passengers worldwide. The passengers usually the more affluent cruisers, generally older couples rather than families. 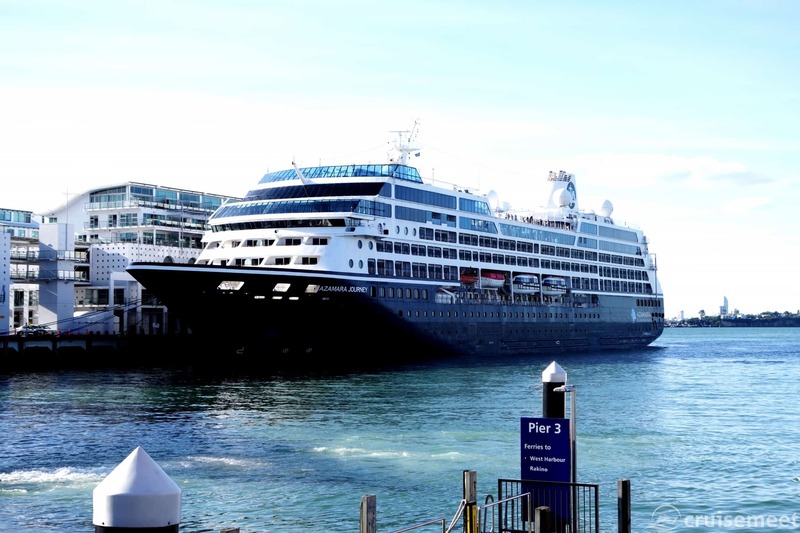 Azamara Club Cruises currently operates just three ships in their fleet with a total passenger capacity of 2,070. There are no further ships currently planned. The cruise line prides itself on being a boutique-style hotel at sea, one of the six-star style cruise lines offering a much higher crew:passenger ratio than others. Because of the relatively smaller size ships they are also able to visit a lot of smaller ports in each country. Although charging a higher fare per voyage than most standard cruise lines the fare does include all gratuities, self-service laundry, bottled water, soft drinks, selected spirits, beers and wines. A complimentary shuttle service is also provided at ports, where available. The ships generally perform longer voyages than standard cruise lines, with typical voyages lasting 16-21 days. The ships, identical, travel around the world and don’t generally homeport. Instead, passengers embark the ship at the last port of the previous cruise, this is repeated as the ships travel around the world.